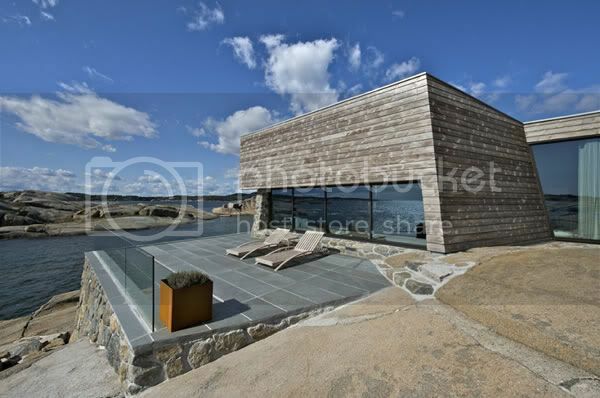 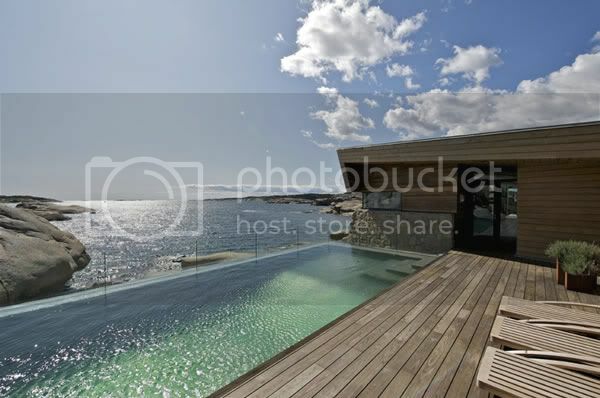 One with the landscape but that the style lap pool and a terrace that offers beautiful scenery, Vestfold Summer House 2 has also managed to get to hear us with many uses of stone and wood outside Kebony. 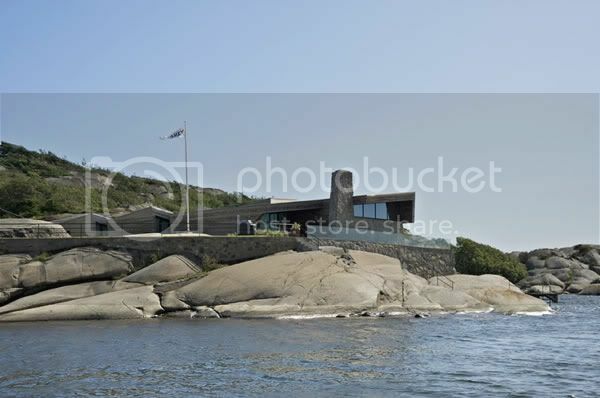 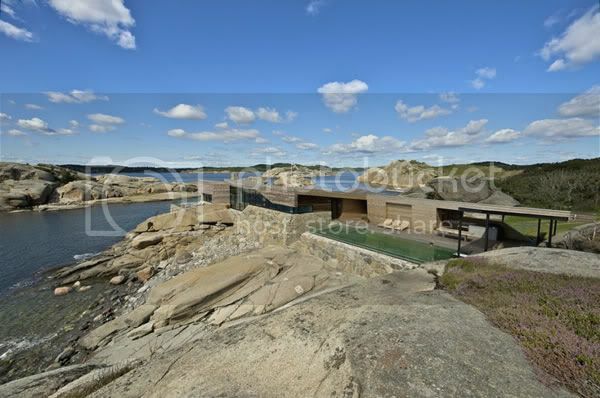 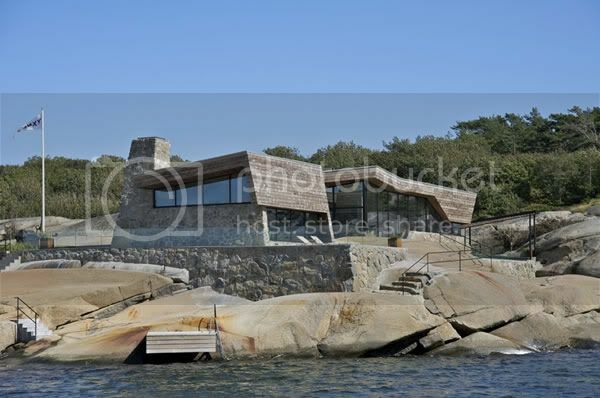 It’s hard to imagine that you could build a house in an area surrounded by stones, but the designers of Jarmund / Vigsnæs AS MNAL Architects has done on the coast of Vestfold in southern Norway. 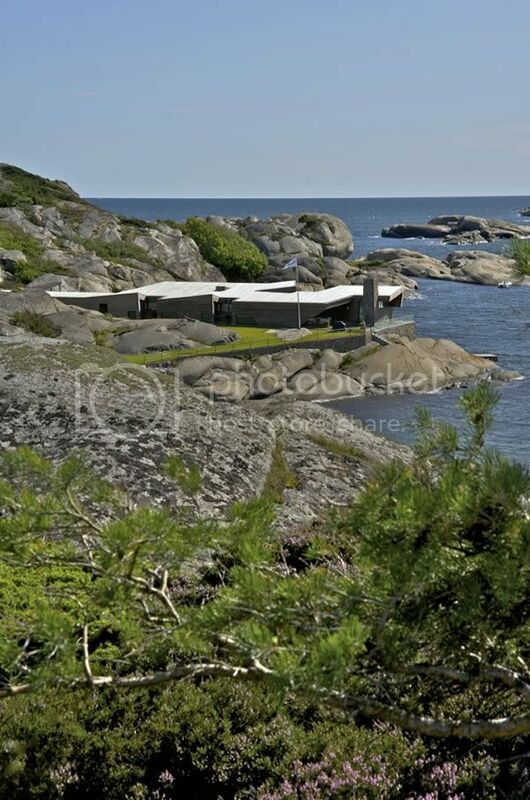 Intended as a vacation home, building replaced an older construction but adapted to the specificity site in terms of form, scale, materials and colors.